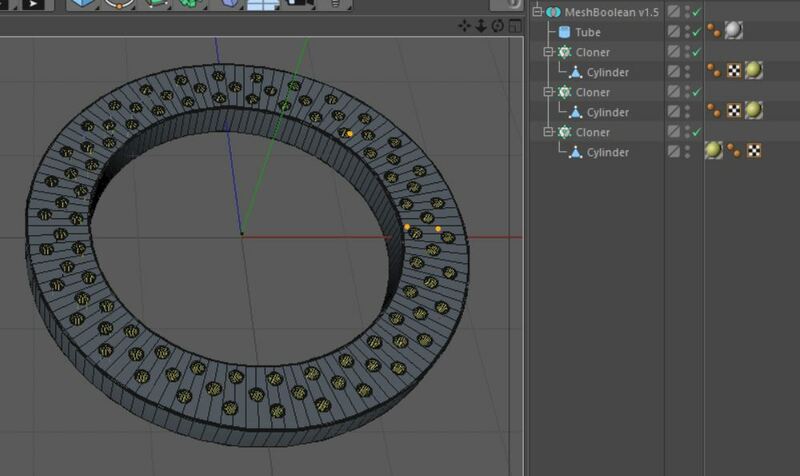 Today we released MeshBoolean V1.5, an update for MeshBoolean V1.0. MeshBoolean V1.5 now supports MoGraph! Note: If you already bought MeshBoolean V1.0 go to My Account – Orders and download MeshBoolean again. Although it shows the same name, it is MeshBoolean V1.5. In the same way, you can also download the updated manual here. New workflow plugin: Viewport Switch. Today we launched Slice4D V2!